Muddy says: This is a gorgeous venue for any special event, and when you’ve booked it’s all yours, exclusively. Great for when your party is a PROPER party! 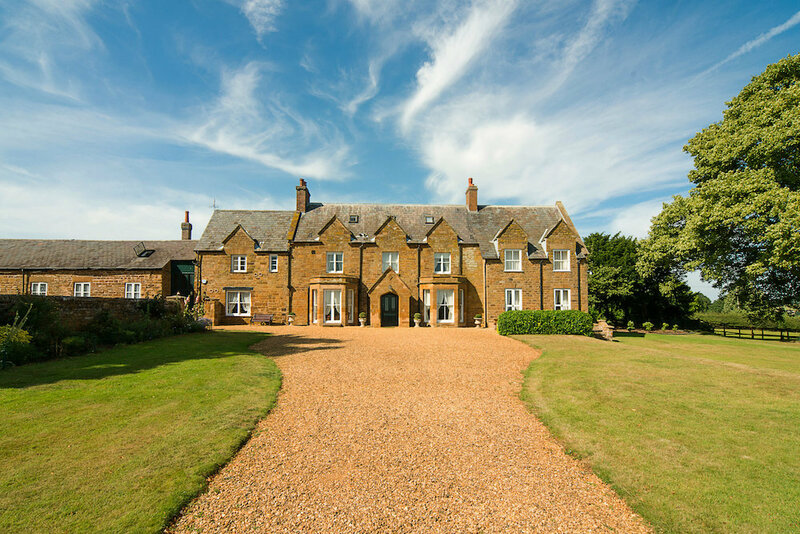 Northamptonshire is blessed with some great wedding venues, but Brampton Grange is something very special. It’s an exclusive venue which means it’s just for your party – lucky old you, and it has a couple of bars, so no long queues for your G&T (ticks my box). 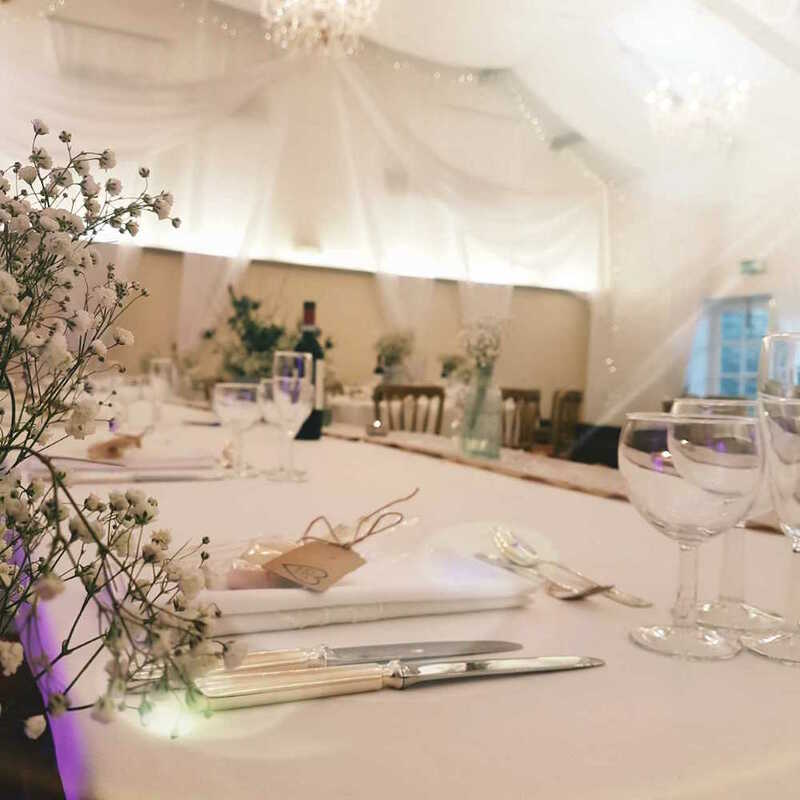 If you haven’t been then you won’t yet have seen the beautiful, unique barn venue with a large country house (which used to be owned by the Althorp Estate). The venue is set in 25 acres of a private land in Northamptonshire and offers picture perfect views in every direction (I went for a morning amble and it’s properly in the middle of the countryside, not a car in sight). 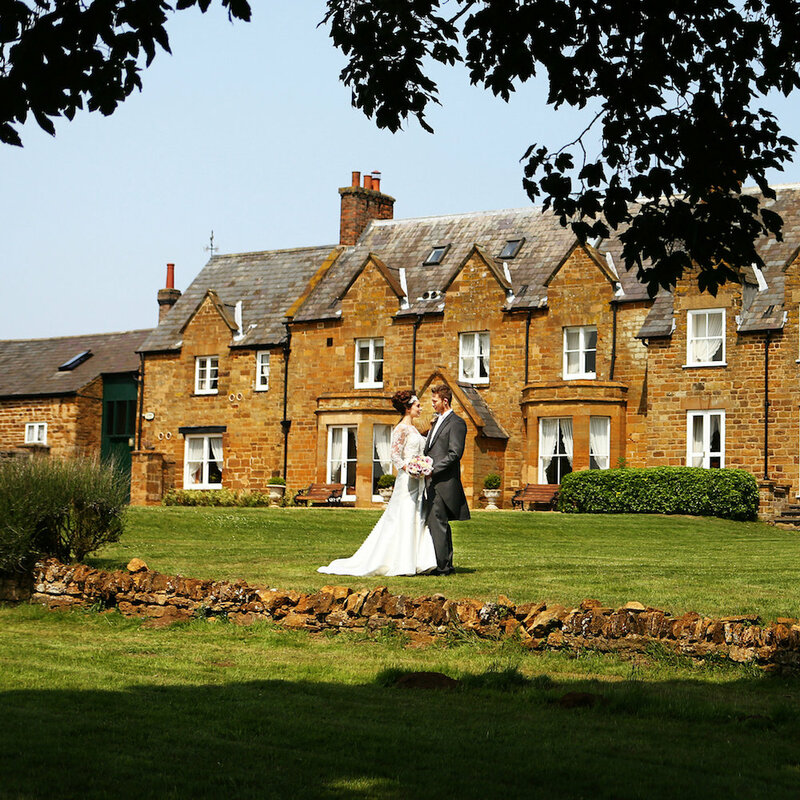 Although a favourite with couples to be, Brampton Grange isn’t only a Wedding venue. 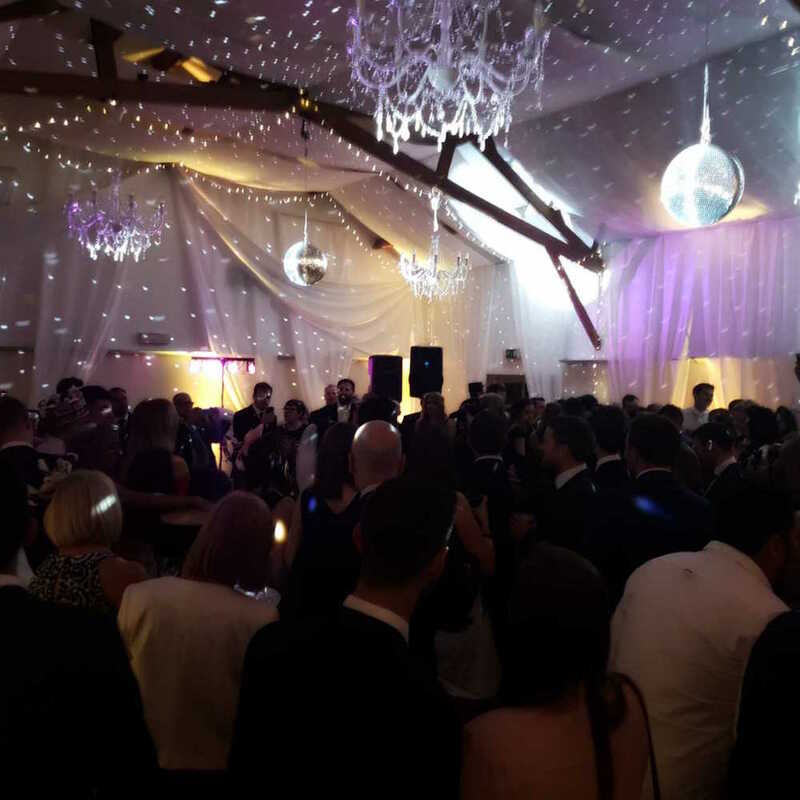 Over the years the helpful team at Brampton have seen family reunions, corporate events and groups of friends looking for somewhere special to catch up. In fact the outlying cottages away from the main house can be booked independently! Girls’ night out you say? I’ll see you there!